2. 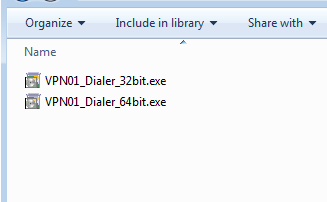 Unzip the file and click on it and select either 32 or 64 bit depending on your O.S. 3. Now select all users and tick Add desktop shortcut. 4. Now go to your desktop click on the new icon and you will see the below window. and then click on the Properties button. 5. In the drop down menu select which server you wish to connect to. 6. 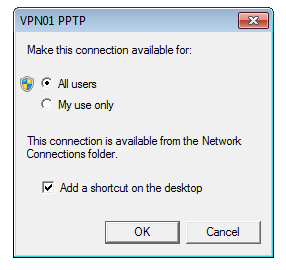 Now if you see the below window select Public Network. 7. You will now be connected to one of our VPN servers. 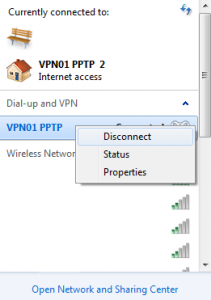 To log out of using the VPN, simply hover over your Internet Settings icon on the bottom right of your screen and right click on VPN01 PPTP and select Disconnect. Any questions, chat to us below. 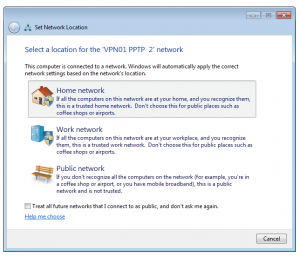 before you can start using the VPN dialer. Please wait until you receive an e-mail from us, letting you know your account is activated. NOT WORKING? See our troubleshooting help page. 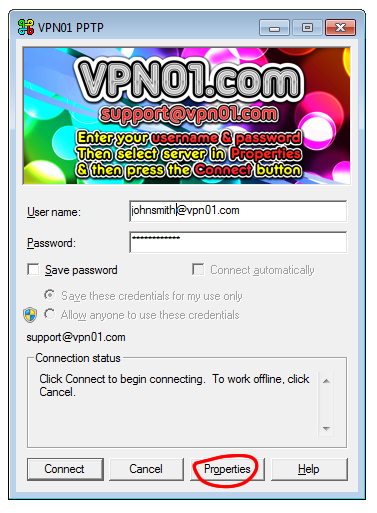 Perfect for using with our VPN service. control VPN & channels from a tablet.